In my recent Haul I showed you this, and said I would be doing a First Impressions post on it, so here it is! This bottle has 155ml of product in it, and I purchased this tube at Superdrug on sale for £2.97, it was originally £5.99 (at the end of this post, I will have links to different places to buy) I got this because it intrigued me, and I wanted to try something new. Here are the details from the back of the bottle. This product is claiming to do a lot, so here are my initial thoughts. 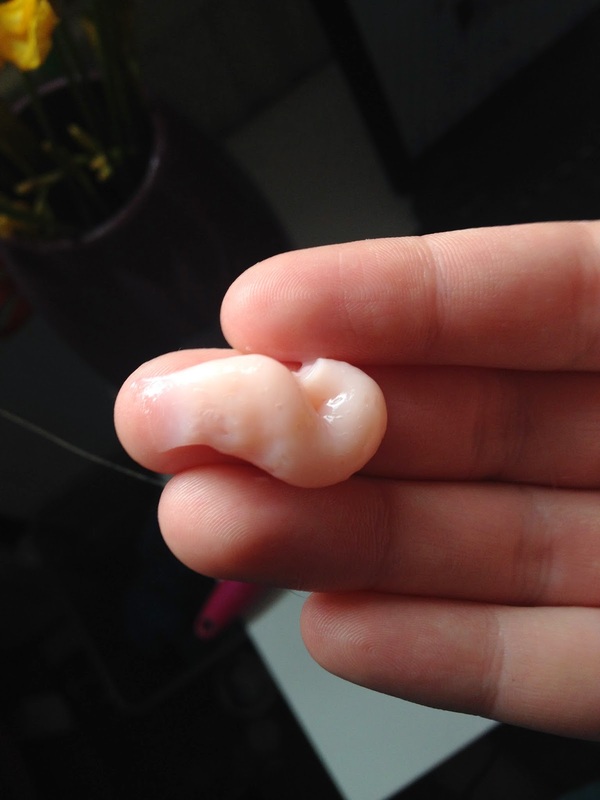 When I dispensed the product into my hand, the first thing I noticed was its consistency, it seemed very creamy and thick. I rubbed my hands together and distributed it through my towel dried hair from root to tip, I usually avoid my roots when using styling products, but as this was promising volume, it would be silly to miss them. After this I blow dried my hair- I don’t do it any fancy way, I just roughly dried it. I always blow dry my hair upside down, which is a good tip if you are looking for more volume! The scent of this product is quite difficult to describe. It’s quite fruity with a little bit of sourness to it, but it smells good, and I found it didn’t linger in my hair. 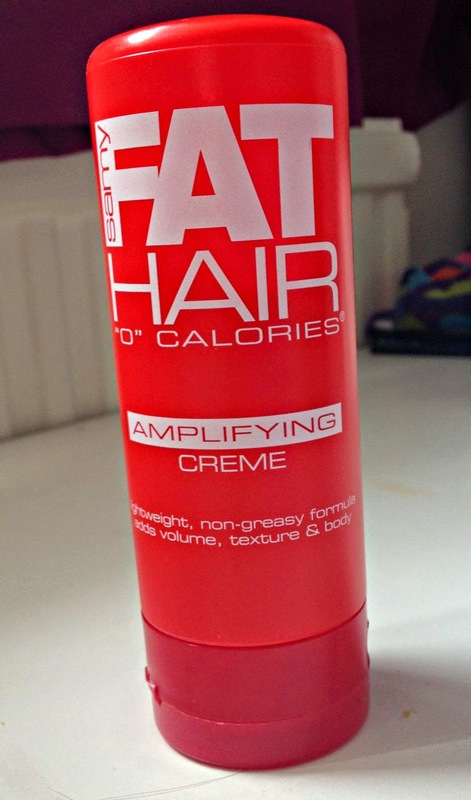 I found this definitely gave my hair more texture and shine, and it added a little volume, but nothing spectacular. I would say this could work nicely with people who have fine hair, but my hair is quite long, and heavy so perhaps that’s why. 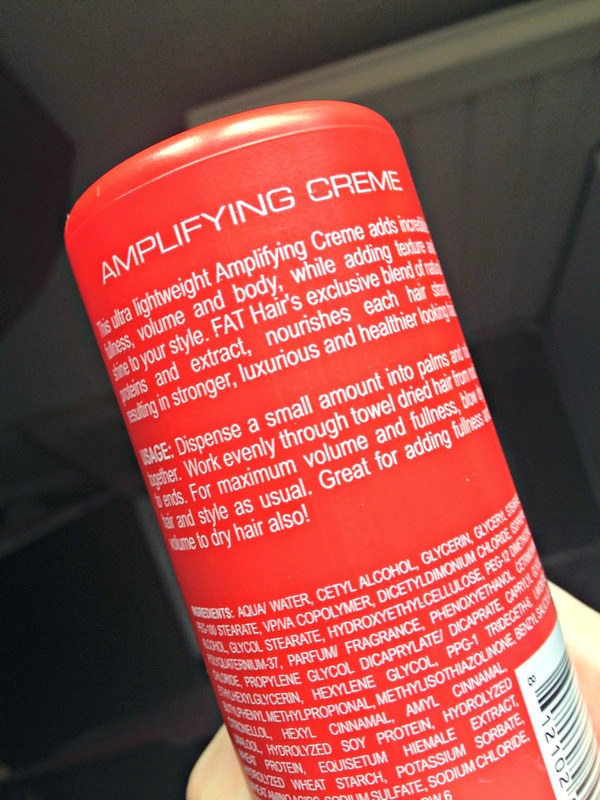 Overall, I would say try this product if you are looking for something new, I don’t think this is a must have, but if you are looking for more texture, volume, and shine without your hair looking like a greaseball, this works nicely. Here are some places where you can buy this product if you are interested. I hope you liked this post, and let me know if there are any products which you would like to see a first impressions on!